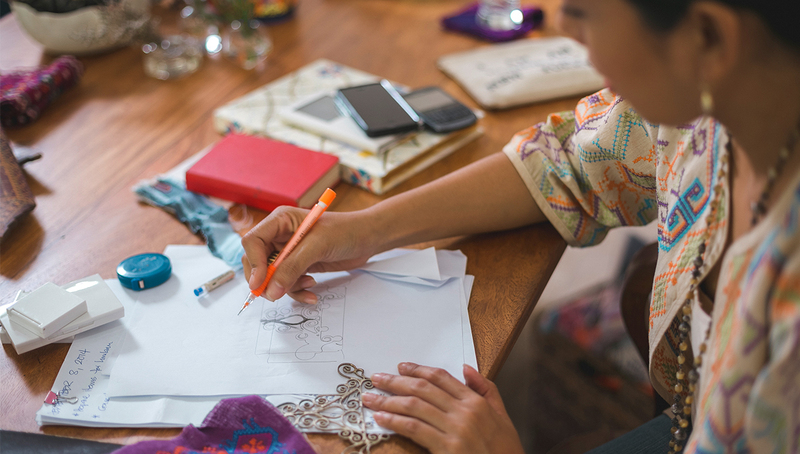 Fashion designers have different ways of getting inspiration for their next big work. Alexander Wang took notes from something as ordinary as laundry disasters to make a collection with intentional color bleeds, while Junya Watanabe took to history books to give life to traditional Japanese peasant clothing. Back home, Len Cabili, designer and founder of ready-to-wear line Filip+Inna, goes for a more personal approach. 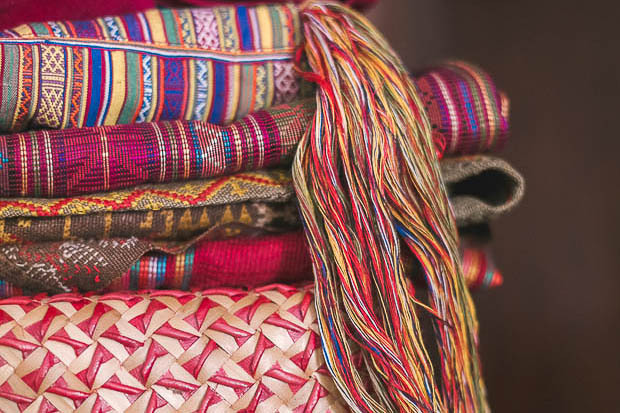 She travels far south to Mindanao to interact, share stories, and even live with the country’s oldest tribes to learn about how they make their time-honored fabrics. “There is no middleman between us. It’s me going straight to the artisans and vice versa,” she says. The materials are made by tribal groups from the T’boli, Maranao, B’laan, Kalinga, and Benguet provinces. Filip+Inna incorporates tribal elements into their designs. She translates the different elements of tribal clothing into beaded tunics, woven vests, and patterned jackets. 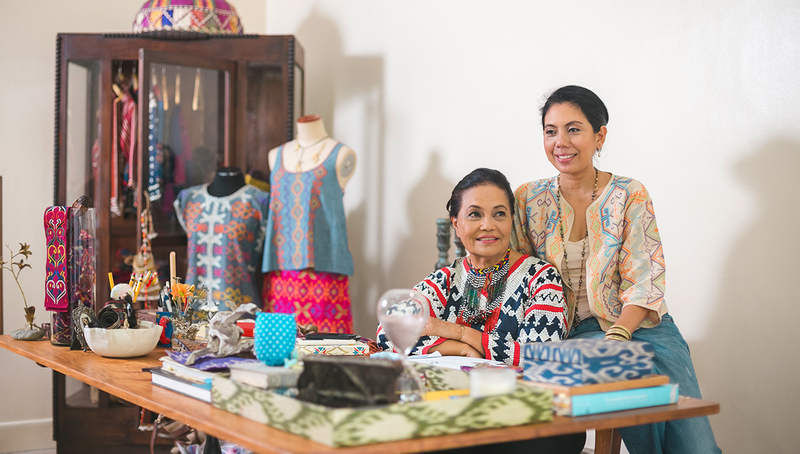 For her new collection set to be unveiled this October, Cabili will feature the work of artisans from 10 indigenous groups, some of which include Itneg, Kalinga, Ga’dang, and embroidery from Lumban and Taal. “It is quite exciting as we have spent the past year working and traveling to visit the groups who all have distinct textile traditions,” she shares. Cabili doesn’t consider the tribes she works with as mere resource people from whom she gets the materials. She continuously supports the communities to provide jobs for them and their families. At present, she leads a Back to the Loom project together with John Robshaw, her friend and a textile designer from New York. They were able to build the first weaving center for Yab Mann, one of the remaining dream weavers of Lake Sebu. Len Cabili was born and raised in Iligan City where her parents did public service. Living in the Northern Mindanao region, her mother Leni Cabili exposed her to different cultural practices. This post originally appeared on Northern Living and can be read here.